After tweeting about Kim Hyun Joong touring 11 cities in Japan (via @Kimhyunjoongfan), I have to update BTSCelebers about it! The KeyEast star didn’t let his “City Conquest” TV series cancellation get him down. From January 6th thru March 25th, he sold out venues in cities like Tokyo and Osaka and had to extend tour dates to accommodate his large Henecian (fan) base. 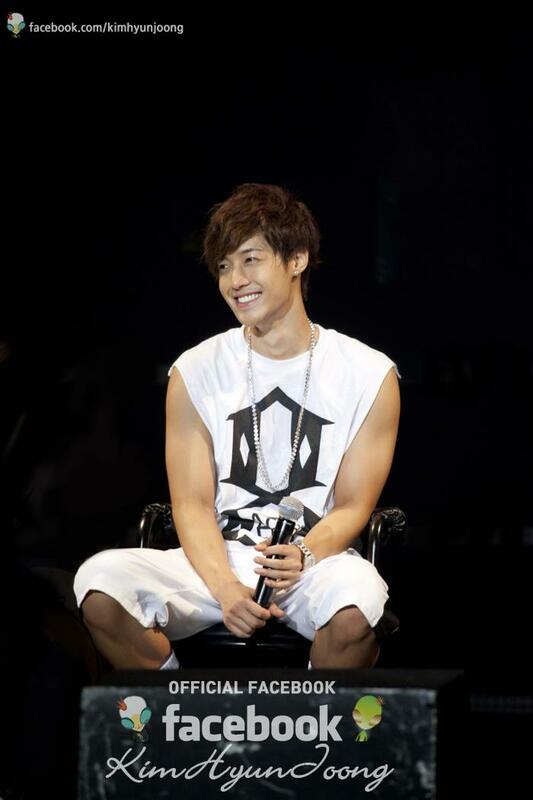 The venues ranged from intimate settings to large (seating for 10,000 +) and he connected with Henecians through a chat session that highlighted his musical performances. The live band performances let Kim Hyun Joong serenade the audience with his beloved songs and new music. Where is he headed next? On March 28th, Kim will perform in the Okinawa International Movie Festival in Japan. 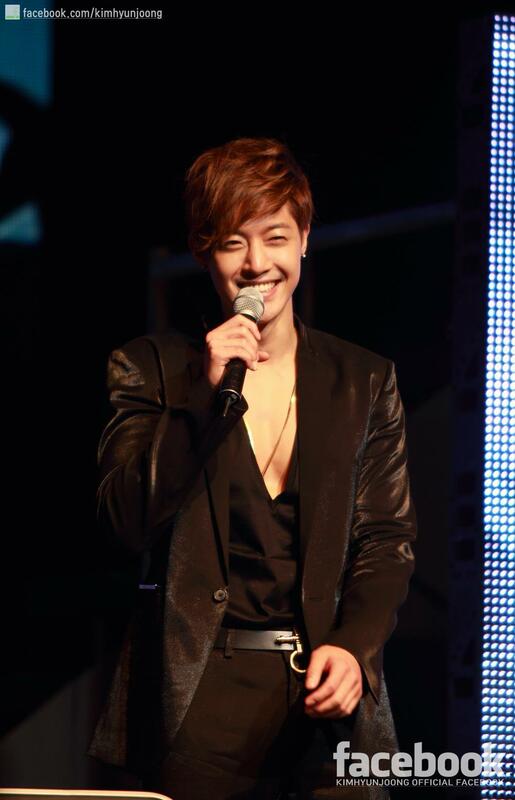 All rights to the images and info belongs Kim Hyun Joong, KeyEast and South Korean media outlets. This entry was posted in Events, Music, News and tagged キム・ヒョンジュン, 김현중, Japan, Kim Hyun-joong. Bookmark the permalink.